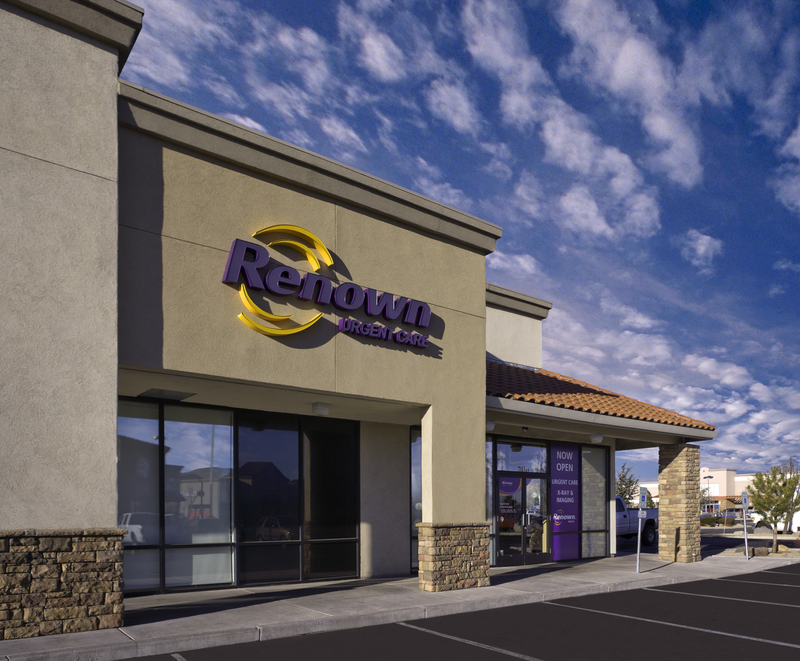 As part of the larger Renown Health, this clinic has affiliates with the closest other clinic being in Reno about 7.5 miles away and is open today from 8:00am to 11:00pm. Recognized favorably amongst their patients, Renown Urgent Care, Damonte Ranch has an average rating of 4.8 stars out of 5 based on 2043 total ratings. In fact, recent patients have frequently used words such as "bedside manner" and "timeliness" to describe their experience at the clinic. Certainly not terms you hear about healthcare providers too frequently! Every one of my visits to this Urgent Care has been great. The staff is the best. Now I feel great. They were fabulous!!! This was my first time here and totally surpassed my expectations!!! Could not be happier. They addressed all my needs and I loved their bedside manner. Made me feel very comfortable!! I will definitely be back!!! Everyone was amazing, from the receptionist, and the gentleman who took all my vitals, to the attending physician, Daniel Joseph! I really love Daniel Joseph. I think he is actually a physicians assistant not a doctor, but he is absolutely amazing. He made my visit so much nicer. Endlessly patient and kind staff. I was in and out, and the humanity of each staff member at the end of a long day was remarkable. Impressive in today's rushed world! I brought my mother-in-law in, she’s 83 and has dementia. The staff could not have been more kind. The doctor was so sweet and made her feel at ease. If I need to bring her to urgent care again we will be going to this facility! The staff was wonderful. Being able to get an appointment time from home made my wait time so much quicker and easier. Overall my experience was great ! I was seen right away and was cared for promptly. I am very happy with the way everything was handled. Wait time was very short and the PA came in soon after I was put in the exam room. She was very personable and professional, able to diagnose my problem and prescribe medicine that would help me recover as quickly as possible. This is the second time I’ve had to use Renown’s services and they have Ben great both times. I highly recommend them.